Letting lots of natural light into your home is a great way to make it feel bigger and reduce your electricity bills. It’ll also make it more enjoyable to spend time in. But if you have a room in your home that has limited wall space for windows, letting in enough natural light can be difficult. Roof windows are a great solution to this problem. They can be fitted into flat and pitched roofs, and are a handy way to let light into small areas. The company Velux is a well-known producer of opening roof windows, so many people know them as Velux windows. But although roof windows have some great benefits, they’re not for everyone. To help you decide whether roof windows are right for you, we’ve compiled a list of their pros and cons. Roof windows are relatively easy to install. Fitting roof windows rarely involves changing your roof structure, so you should be able to avoid organising and paying for any extensive building work. Roof windows are adaptable. They come in lots of different shapes and sizes, which means that you can choose a window that works with and complements your roof structure. Roof windows let in a large amount of daylight, often more than windows fitted into walls. This is because it’s less likely that there’ll be objects to block out the sunlight directly over the top of your roof. Increased sunlight can make roof spaces look bigger and feel more enjoyable to spend time in. 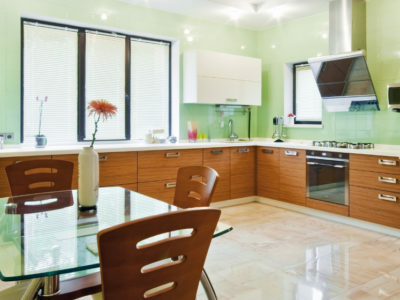 It may also make your property more appealing to prospective buyers. Roof windows can come with several handy features. These include remote controls, and temperature and rain sensors. These features can be really useful for keeping your home comfortable and dry, especially if your roof windows are high up and hard to reach. Rain or hail falling onto roof windows can be noisy and disturbing. So it may not be a great idea to install roof windows in a bedroom if rain or hail will fall directly onto them. Roof windows tend to be hard to reach or inaccessible if you have a high ceiling. If you don’t have remote controls, this can make opening them difficult. It can also make them hard to clean and may mean you need to climb onto your roof to do it. While it’s great that roof windows let in a lot of sunlight, during long summer daylight hours this isn’t always desirable. Curtains don’t work well with roof windows, so the chances are that if you install a roof window you’ll need to fit a blind with it. So roof windows have several advantages and disadvantages. If you think roof windows would be a great addition to your home and are looking for someone to install them, we can help. Fill in our online form and we’ll connect you with up to 4 contractors in your local area. 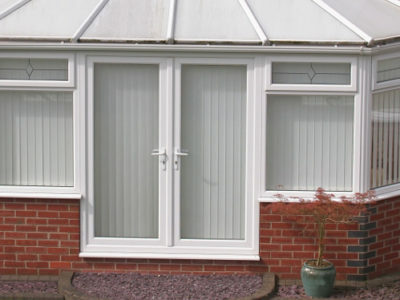 Or if you want to learn about other types of window, take a look at our information on uPVC, wood and aluminium frames.